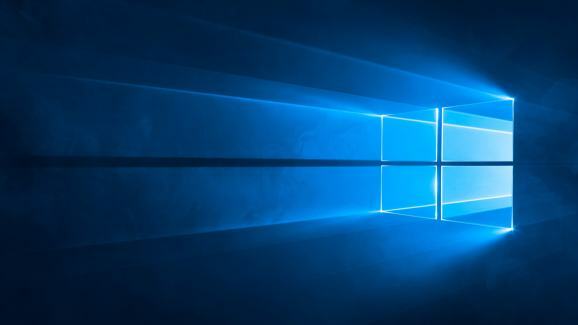 Microsoft today released two new Windows 10 previews for PCs. The first build is from the RS5 branch, which represents the Windows 10 update the company plans to release next month, and the second is from the 19H1 branch, which, as its name indicates, will arrive in the first half of next year. This year, Microsoft has released two new builds on the same day more frequently than ever before (the last time was in July). The company is simply more comfortable developing two major Windows 10 updates at once. The build watermark at the lower right-hand corner of the desktop is no longer present in this build. Fixed an issue where touching a Flash element in Microsoft Edge with two or more fingers could result in the tab crashing. Fixed an issue where thumbnails and icons might not be rendered if there were any video files saved to the desktop. Fixed an issue where certain Bluetooth audio devices wouldn’t play sound in apps that also used the microphone. Fixed an issue resulting in an unexpectedly increased use of battery recently when using certain apps like OneNote. Fixed an issue in PowerShell where it wasn’t displaying characters correctly in Japanese. Fixed an issue resulting in display scaling factors not being applied correctly (so the UI was smaller than expected) when viewing a full screen remote desktop window on a monitor set to certain display scalings. In the RS5 branch, this update bumps the Windows 10 build number for PCs from 17760 (made available to testers on September 14) to build 17763. This build is for Windows Insiders who have chosen the Skip Ahead option, meaning they continue to receive builds from the RS_PRERELEASE branch. Only a small subset of Insiders can opt into Skip Ahead, as Microsoft still needs testers helping with RS5. Fixed an issue resulting in the background of notifications and the Action Center losing color and becoming transparent in the last two flights. Some Insiders who have opted in to Skip Ahead may notice differences when using the Japanese IME in today’s build. In the 19H1 branch, this update bumps the Windows 10 build number for PCs from 18237 (made available to testers on September 12) to build 18242.